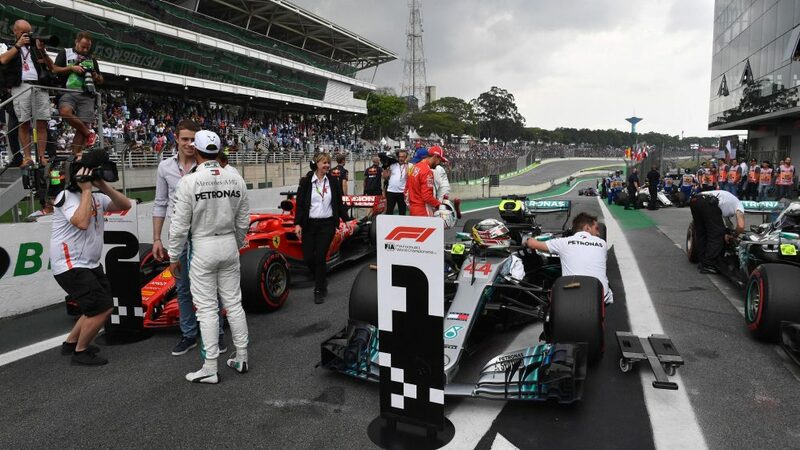 Formula 1 has registered a significant increase in its audience figures during the 2018 season, across both digital and TV platforms, compared to the previous year. In terms of unique viewers, during 2018 the sport once again had an improvement globally (+10%), reaching 490.2m. This increment is even higher in the top 20 markets* (+14%). China, who benefitted from the return to CCTV as the main free-to-air broadcaster, increased its reach more than three times since 2017. Other markets with a very significant increase included: Indian subcontinent (+87%), France (+51%), Russia (+27%) and USA (20%). Brazil (115.2m viewers), China (68m) and USA (34.2m) are the top three markets in terms of TV reach. The TV cumulative audience in the top 20 markets** (based in ranking of TV audience) stood at 1.59b, which represents an increase of 3% compared to 2017. This is the second consecutive year of growth. The global cumulative audience reached 1.758bn. Once again, the top three markets by cumulative audience are Brazil, Germany and Italy. China (+69%), France (+40%), Indonesia (+25%) and Brazil (+20%) were the countries with the highest improvement among the top 20 market. 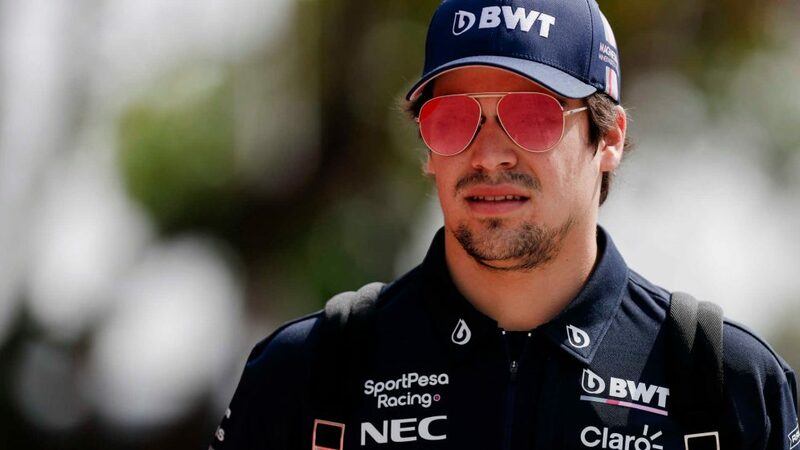 The Monaco Grand Prix had the highest cumulative audience of the season with 110m viewers (+10% year on year). Six events also had more than 90m viewers: Bahrain, France, Austria, Great Britain, Italy and Mexico. 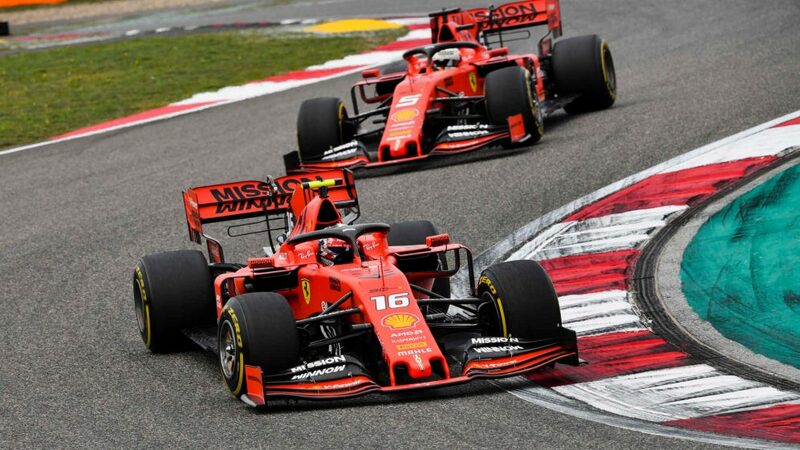 In 2018 the number of users across Formula 1’s social media platforms also grew significantly, with the total number of followers on Facebook, Twitter, Instagram and YouTube reaching 18.5m (+53.7 compared to 2017), confirming Formula 1 as the fastest growing major sport on social media platforms. 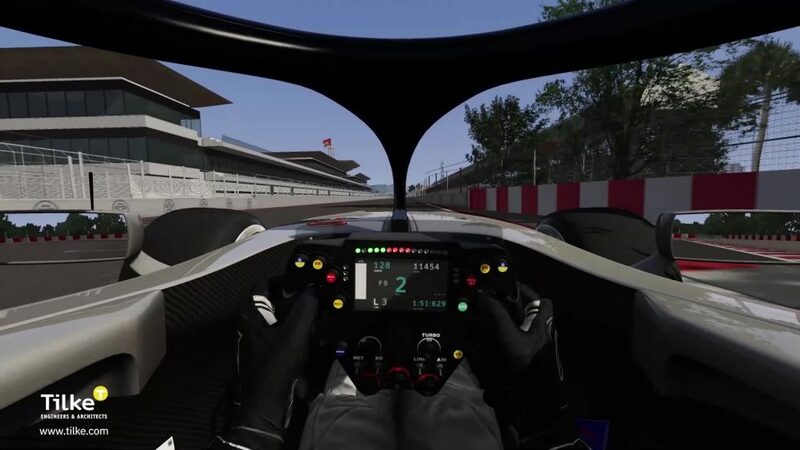 The average number of unique users per race week was 11.1% higher than the previous year, with more and more content being viewed. Total impressions grew up by 29.2% (10.4bn), video views by 77.2% (2.0bn) and minutes watched almost doubled, reaching 1.75bn (+84.6%). F1's growth on YouTube was particularly successful - at 115%, the sport had the highest subscriber growth rate of all marquee rights holders. 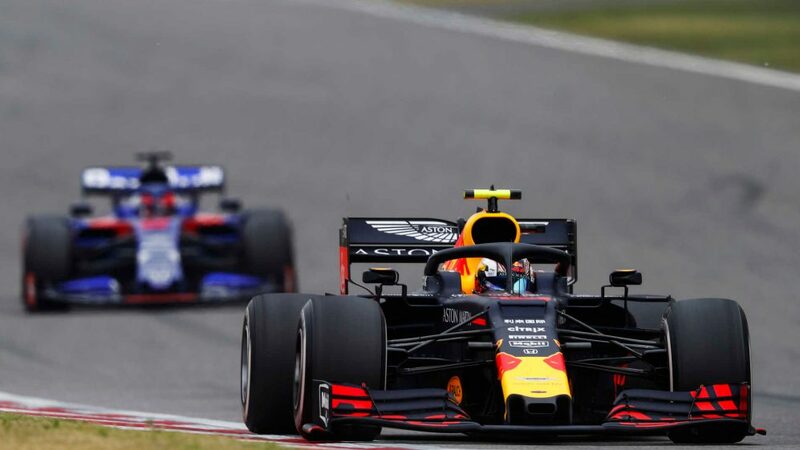 Interactions, meanwhile, totalled 185m across all platforms (+52%) - with F1 having the highest interaction rate of all major sports’ rights holders. 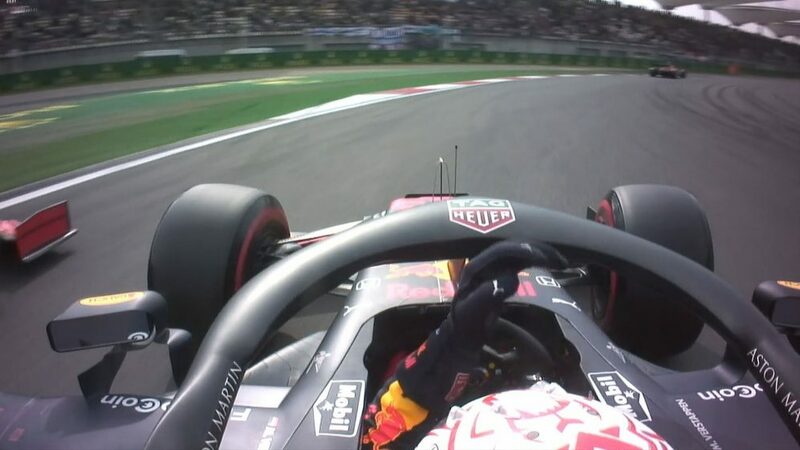 Formula1.com also had a very positive season, with the number of page and video views growing to 333.3m (+20.5%) and 37.2m (+5.3%), respectively, minutes watched rising to 70.7m (+5.3%) and unique users reaching 45.2m (+2.9%). 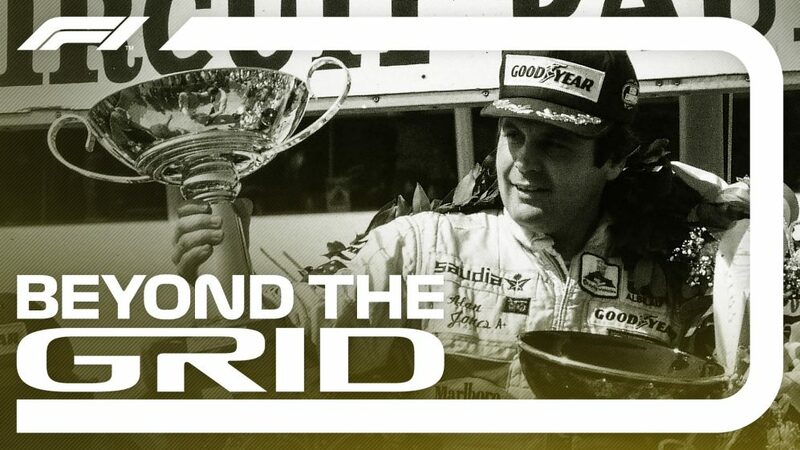 New initiatives such as the podcast 'Beyond The Grid' and the post-race Twitter Show built the F1 offering socially by 5.1m listeners (26 podcasts in six months) and 9m views (9 shows in as many races), respectively. 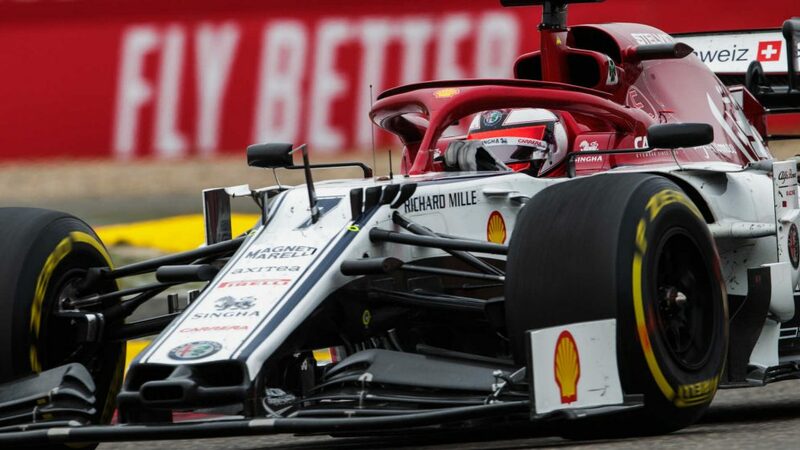 The Formula 1 fan base also increased slightly during 2018, moving from to 503m to 506m. The data released by Nielsen also provided interesting information about the fan’s age group distribution. With 205m fans under the age of 35, Formula 1 is third among of all global sports leagues in terms of the number of fans in this age group. Almost two thirds of the fans (62%) were 45 or younger, with an improvement of 3% YOY. 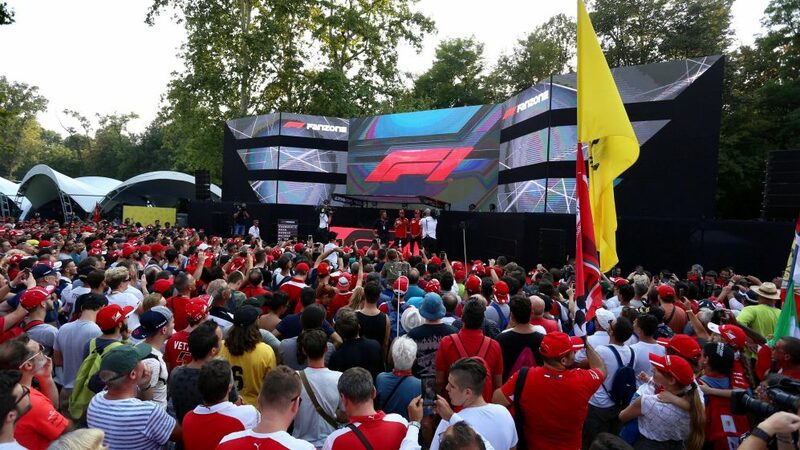 With an average age of 40, the F1 fanbase is in line with other major global sports and leagues (i.e. football, NBA, NFL, tennis), which have average ages between 39 and 40. 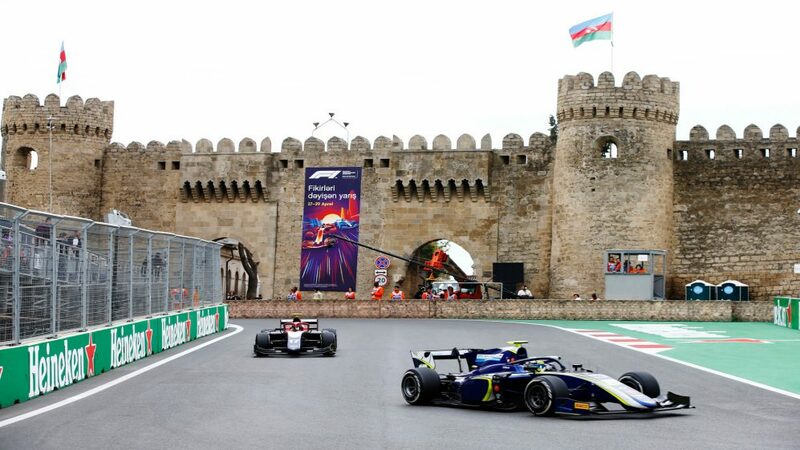 Many efforts have been made by Formula 1 in the last two years to bring more and more fans to the centre of the sport and attract a new and younger audience. As a result, of all the new fans acquired in the last two years, 61% are under 35 and 36% are under 25 (source: IPSOS). 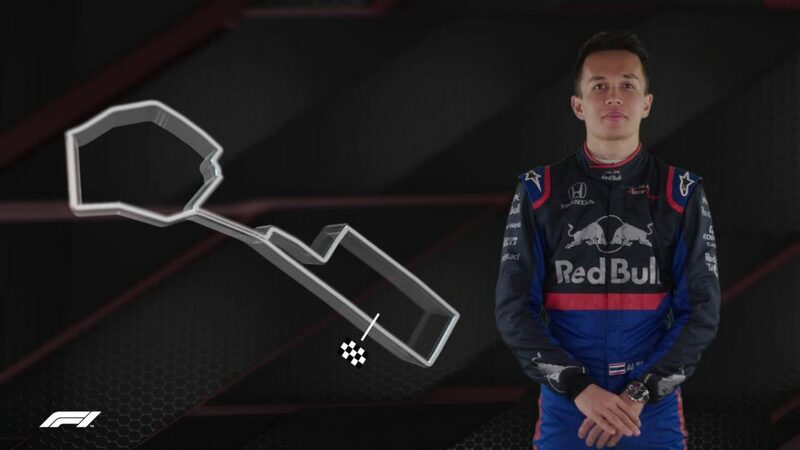 An example of these efforts is the F1 eSports Series, which is a completely new initiative and has also young fan growth with 80% of the audience under 35 and 56% under 25. *Top 20 markets are, in alphabetical order, Australia, Austria, Belgium, Brazil, China, France, Germany, Greece, Indonesia, Italy, Mexico, Netherlands, Pan Africa, Pan India, Pan Latin America, Pan Middle East, Pan Russia, Russia, United Kingdom and United States. **Top 20 markets are, in alphabetical order, Australia, Austria, Brazil, Canada, China, Denmark, Finland, France, Germany, Hungary, Indonesia, Italy, Netherlands, Pan Latin America, Pan Middle East, Russia, Spain, Turkey, United Kingdom and United States.